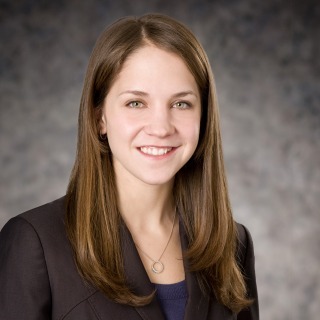 Erin Diers is an associate in the firm’s Corporate Reorganization and Litigation departments. Erin represents domestic and international companies restructuring their financial affairs both in and out-of-court, as well as representing creditors in Chapter 11 bankruptcies and out-of-court workouts. She also provides bankruptcy advice in connection with financing transactions, including with respect to true sale and substantive consolidation issues. Erin also maintains an active pro bono practice, representing clients in prisoners’ rights and family law cases. In re GulfMark Offshore, Inc.: Represented secured lender DNB Bank ASA with respect to creditor rights and provision of debtor-in-possession financing to GulfMark Offshore, Inc.